Directions: WEST TO 78TH STREET, SOUTH TO HIGHLAND, EAST TO HOME ON SOUTH SIDE OF STREET. Approximate size: 4396.00 sq. ft. Please, send me more information on this property: MLS# 5877226 – $369,000 – 7655 E Highland Avenue, Scottsdale, AZ 85251. 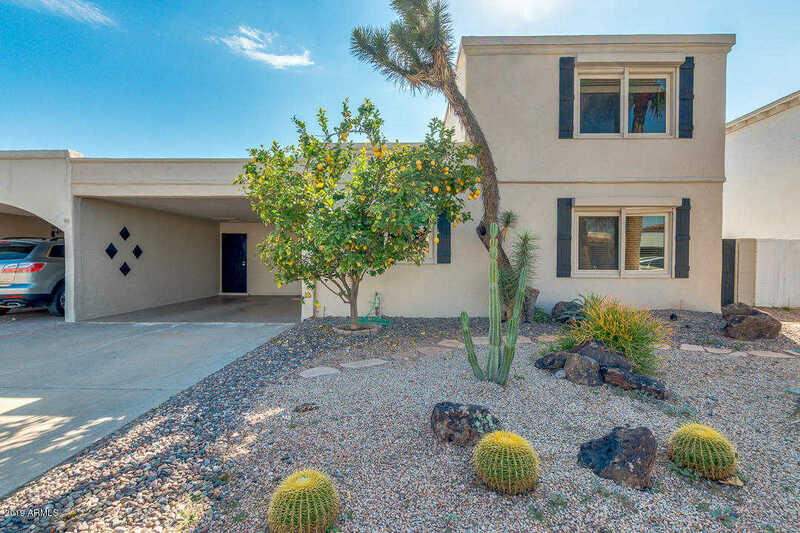 I would like to schedule a private showing for this property: MLS# 5877226 – $369,000 – 7655 E Highland Avenue, Scottsdale, AZ 85251.